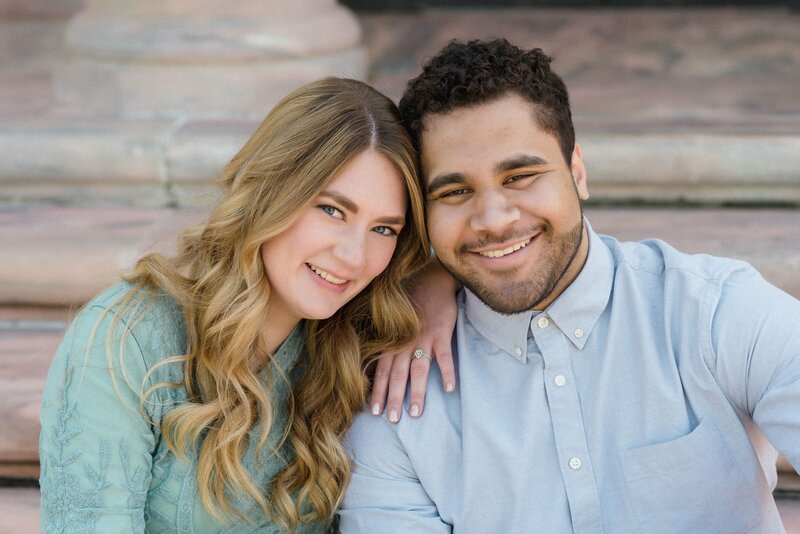 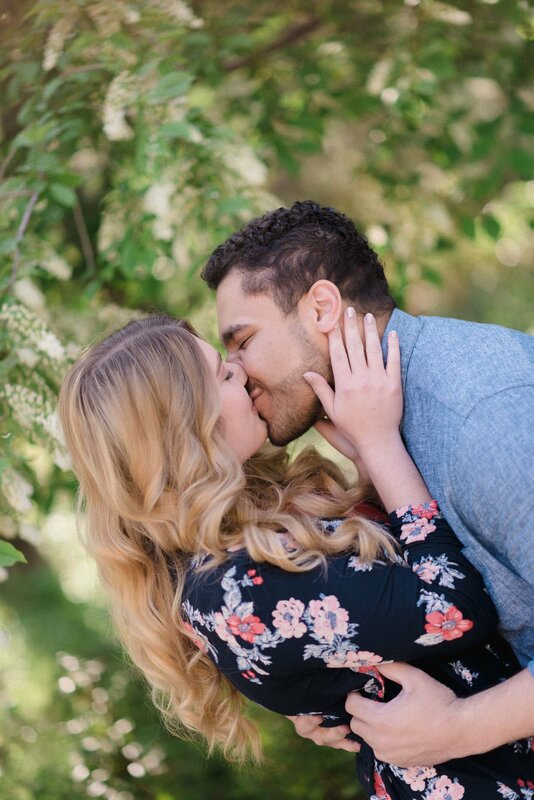 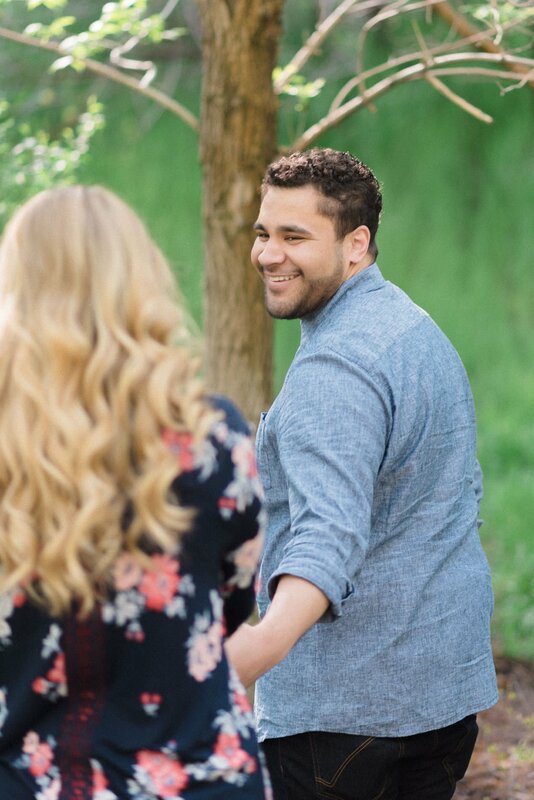 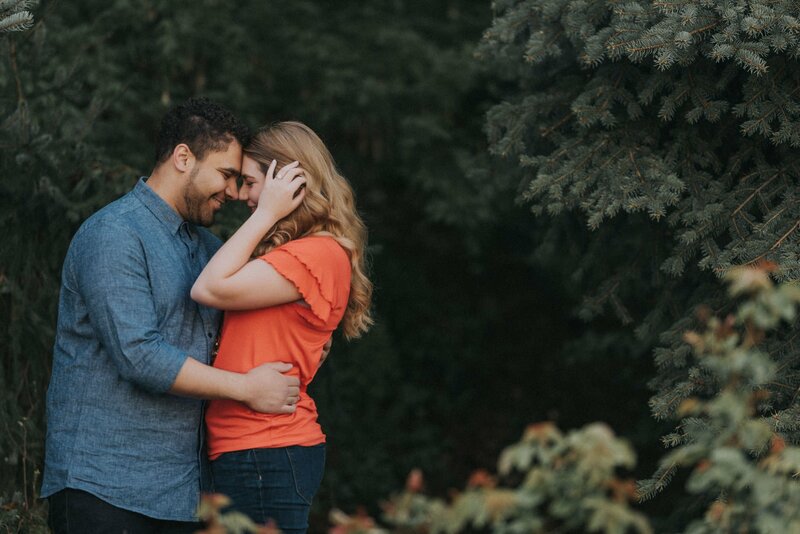 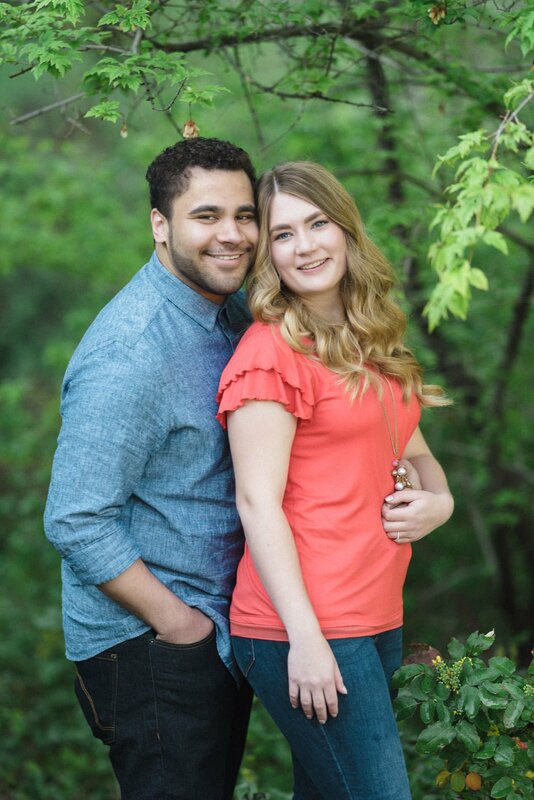 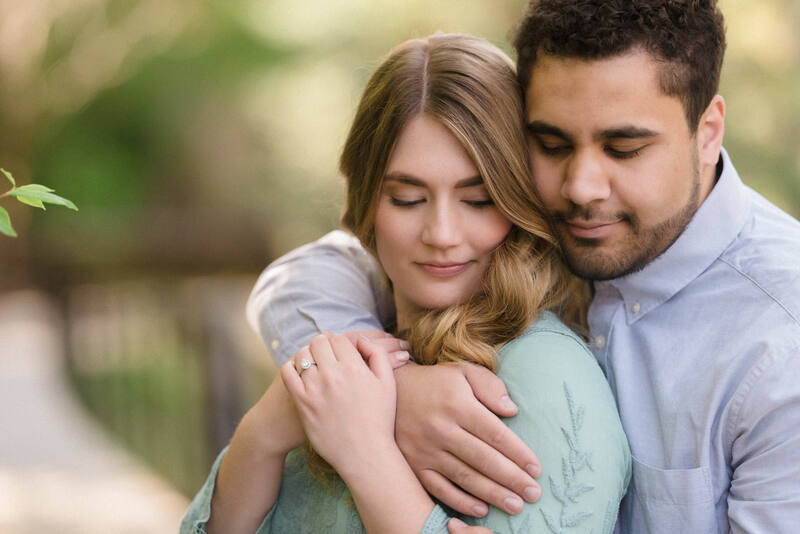 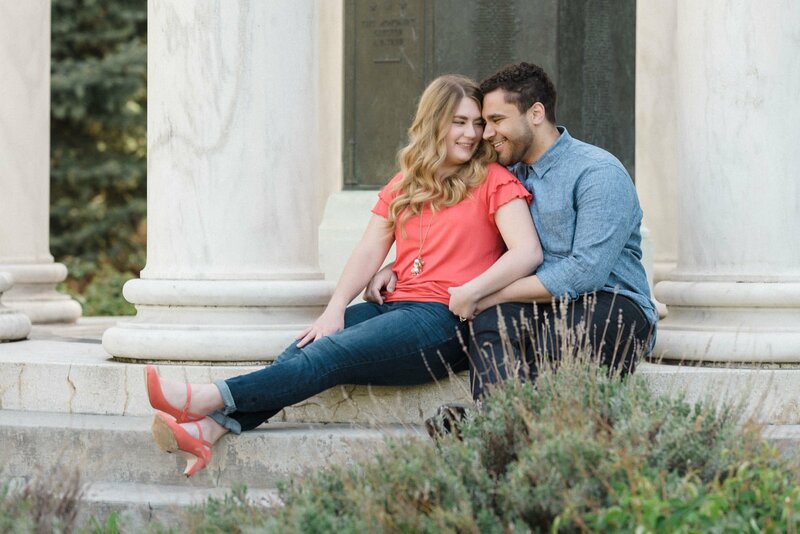 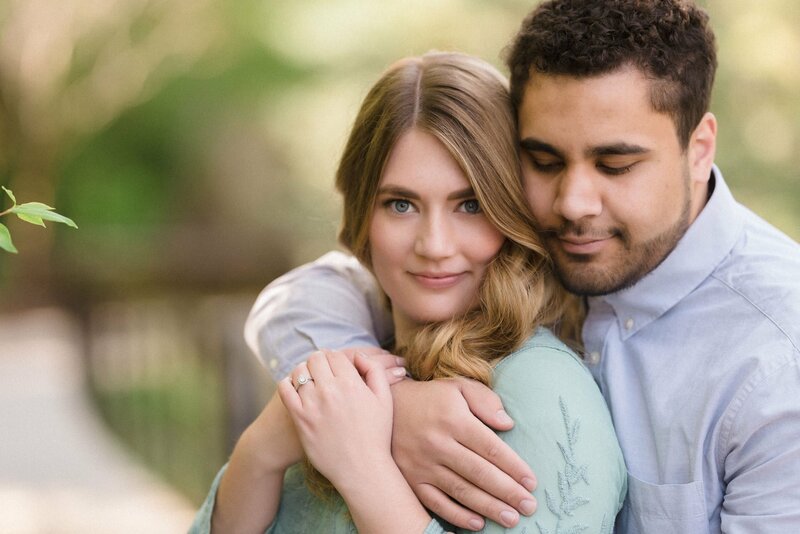 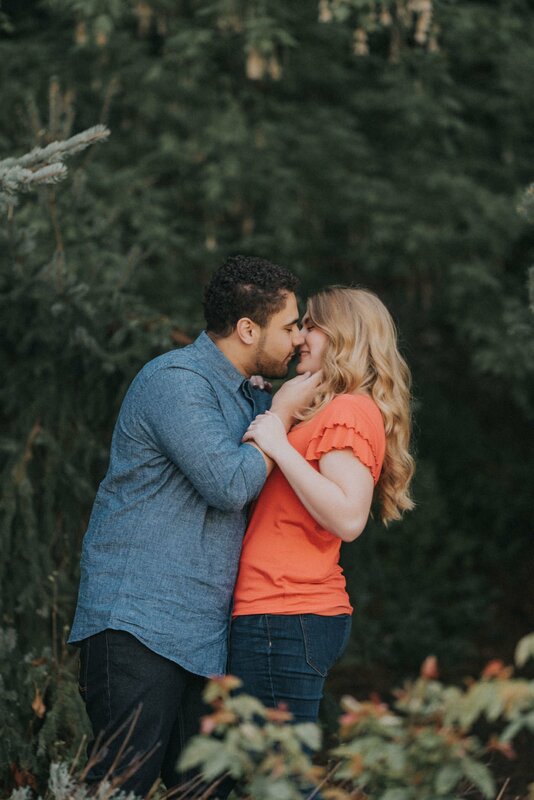 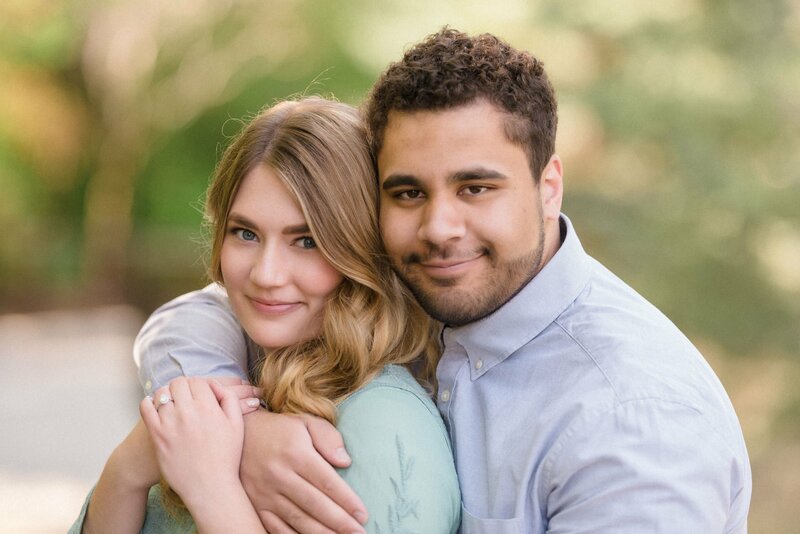 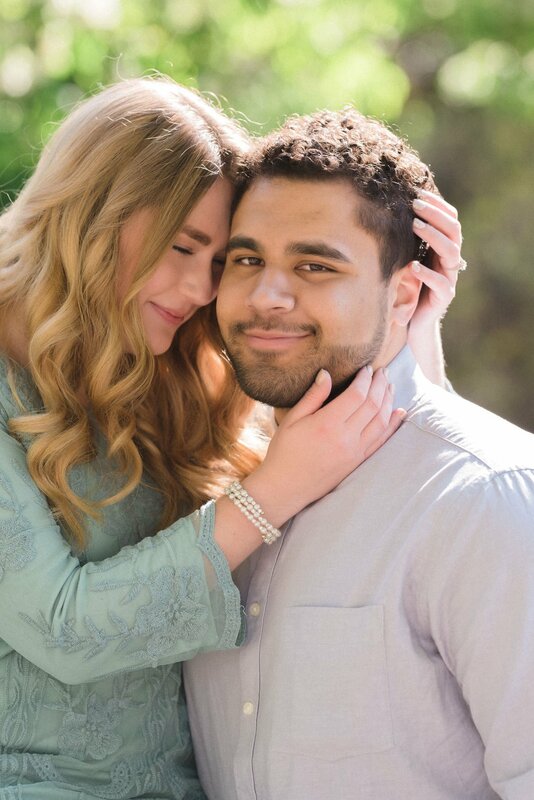 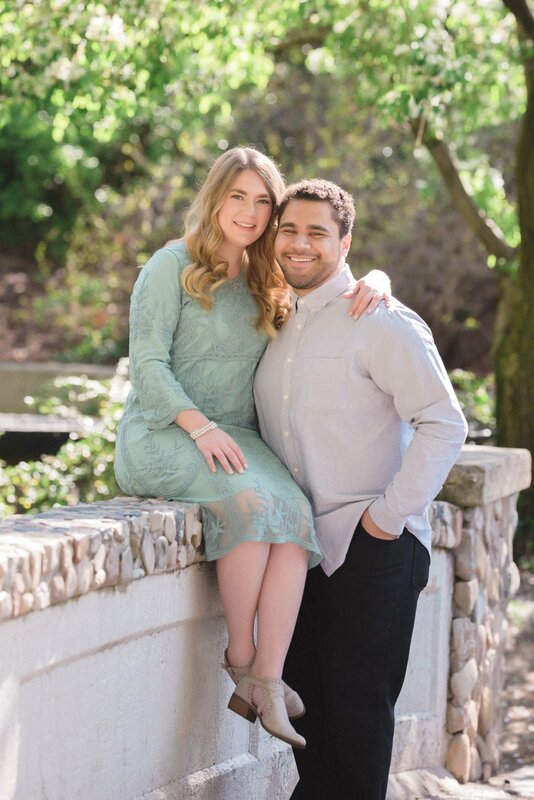 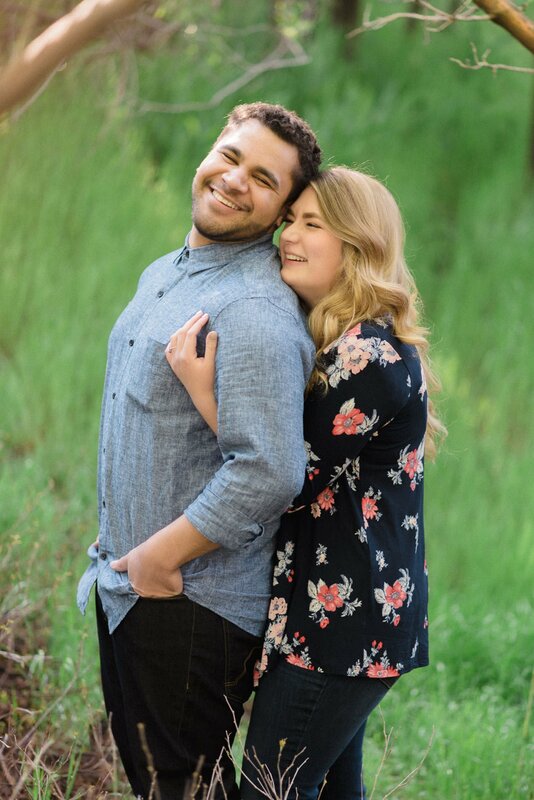 These awesome engagement images were shot at Memory Grove in downtown Salt Lake City, Utah. 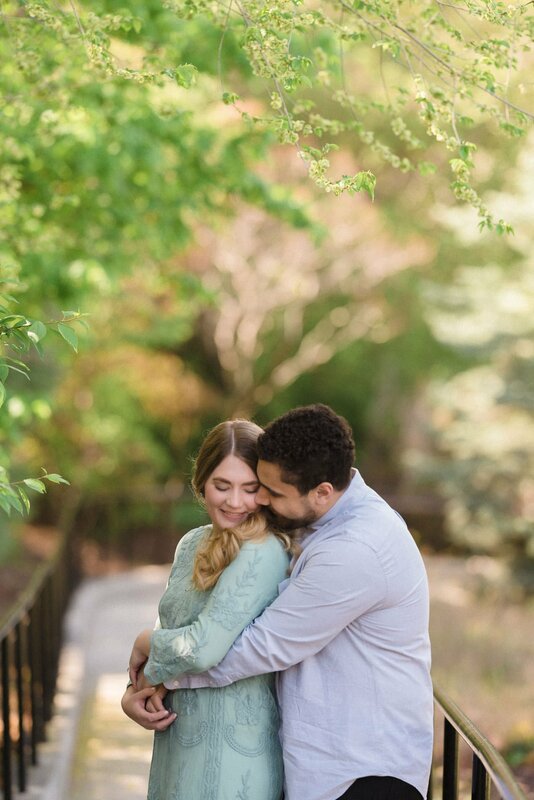 This park offers such a beautiful variety of different looks, it really is a great choice for any type of photography. 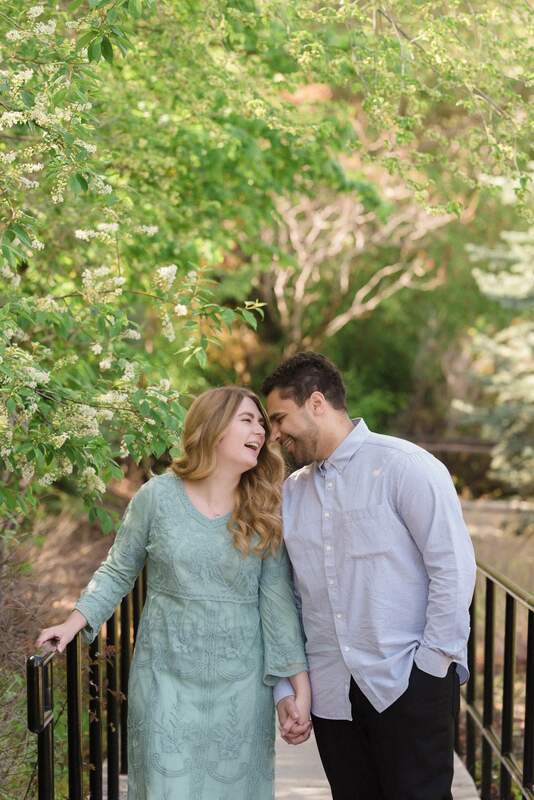 Memory Grove is a memorial park dedicated to those from Utah who lost their lives during wartime. 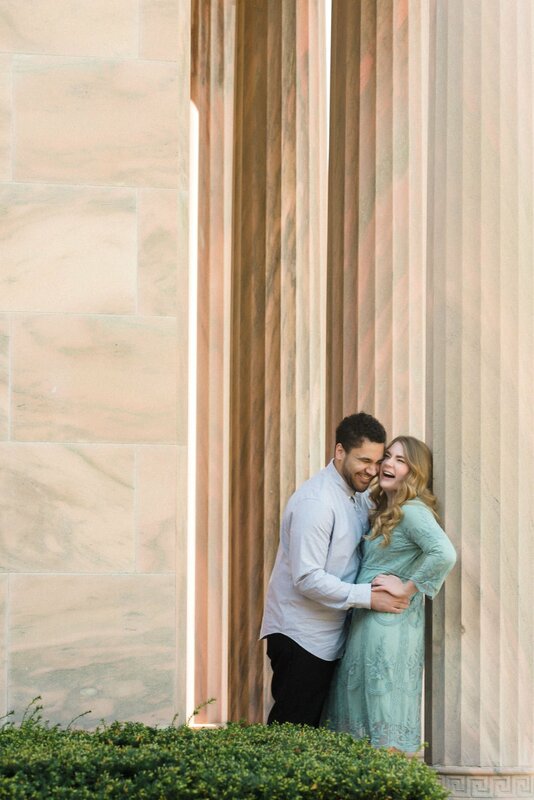 It is a beautiful spot and a beautiful memorial that is located right downtown.